How to spend spare time? You need no manual for the High Tatras. Wherever you go, there will always be something that you can do. 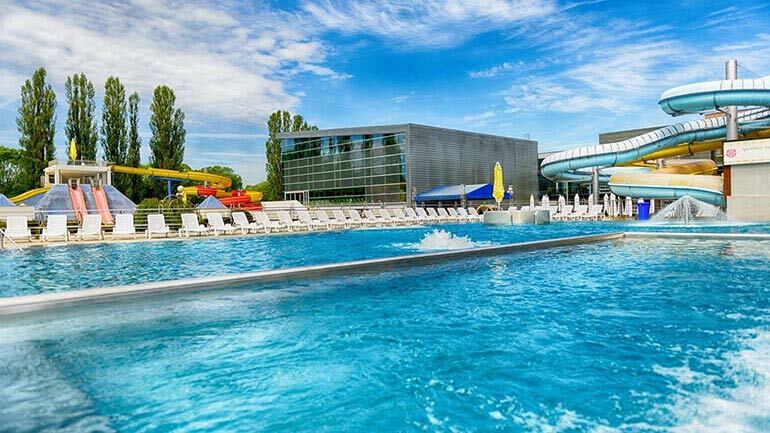 It is up to you whether you go to ski, hike, or admire culture or to visit an aquapark. Tatranská Lomnica is the largest winter centre in the High Tatras. When planning your hiking tours during holidays in the High Tatras, think about making use of the cableway that may take you to Skalnaté pleso (mountain lake) and then to the peak of Lomnický štít where you may enjoy a cup of coffee in the highest coffee bar in Slovakia. It is an excellent tip for a trip. The best mountain bobsleigh track in the Tatras. 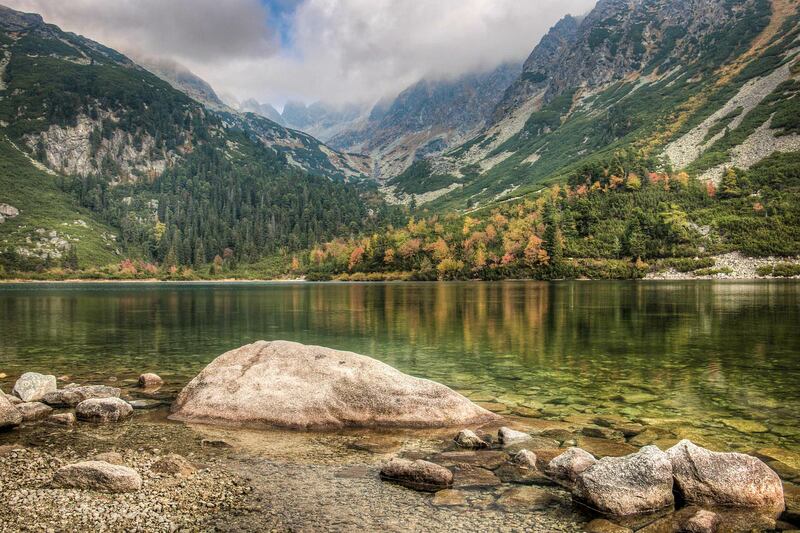 The High Tatras offer amazing experience. 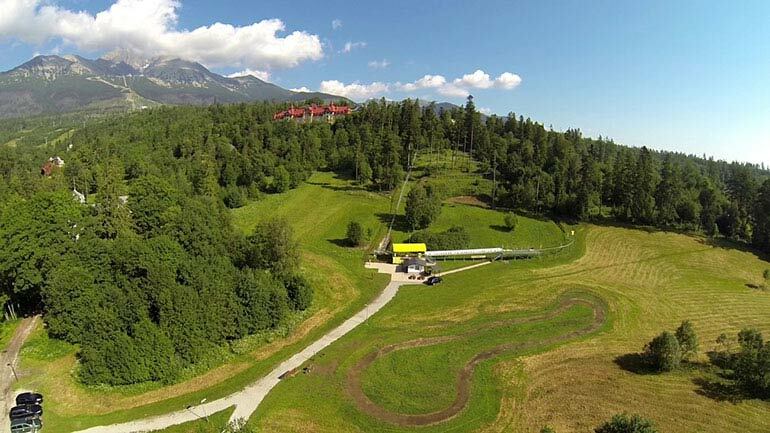 The Tatrabob bobsleigh track is situated in Tatranská Lomnica and has been in operation since August 2004. Thanks to its design, it offers safe bobsleigh riding throughout the entire year. You can find it directly in Tatranská Lomnica. The museum presents the character of the Tatra landscape, its protection, and the history of making the Tatras accessible for visitors. 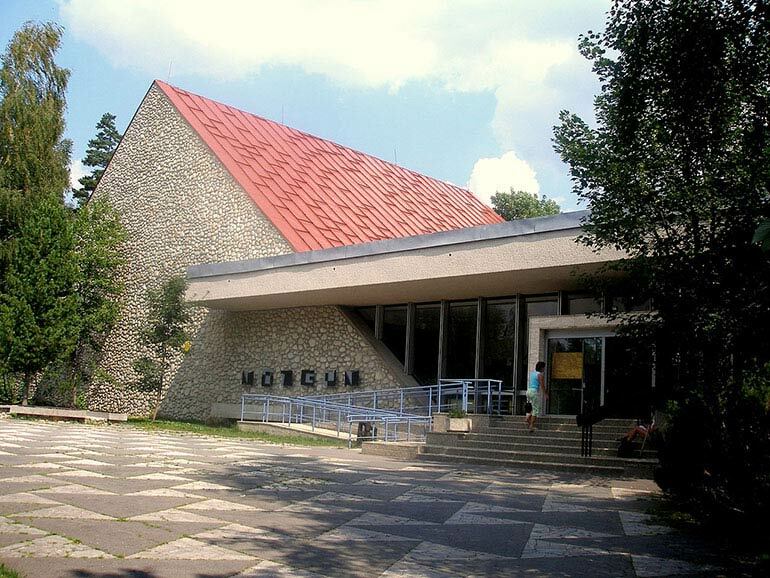 Among the museums of this kind, it has been recording one of the highest visitor rates in Slovakia. The exhibition part of the museum is divided into sections devoted to natural sciences, nature protection, history, and ethnography. The only accessible cave in the High Tatras. 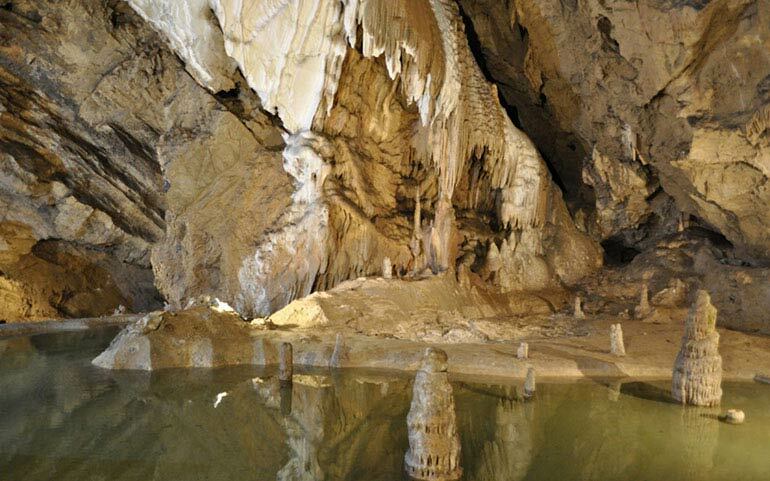 Belianska jaskyňa (cave) ranks among accessible caves with the highest visitor rates in Slovakia. In addition to bizarre stone formations, it is famous also thanks to its rich calcareous sinter deposits. Despite the fact that the natural wonders of the cave have been subject to scientific interest for already 125 years, the natural relations contributing to their creation have not been fully explained yet. 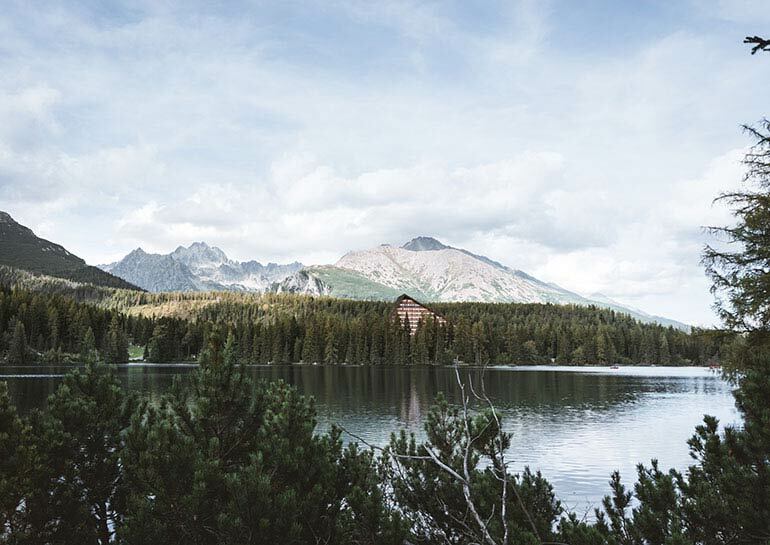 All year round, Štrbksé Pleso is one of the most attractive ski and hiking centres with the highest visitor rates in the High Tatras. It serves as a starting point for hikes to mountain lakes, mountain cottages, and peaks and short trips offering truly amazing views. A water world below the High Tatras - 13 outdoor and indoor thermal and relaxation pools, 350 pool attractions (massage jets, whirlpools, bubble pools, water “mushrooms”), 3 outdoor thermal pools with whirlpools and other attractions, indoor relaxation pools Blue Sapphire offering the chromo-therapy and a 3D laser show in the evening, luxurious indoor pools Blue Diamond featuring drink bars, a child pool, terrarium with iguanas, 50 m swimming pool, and steam sauna. Ruins of Spišský Castle cover the top of the travertine mountain called Spišský castle hill. 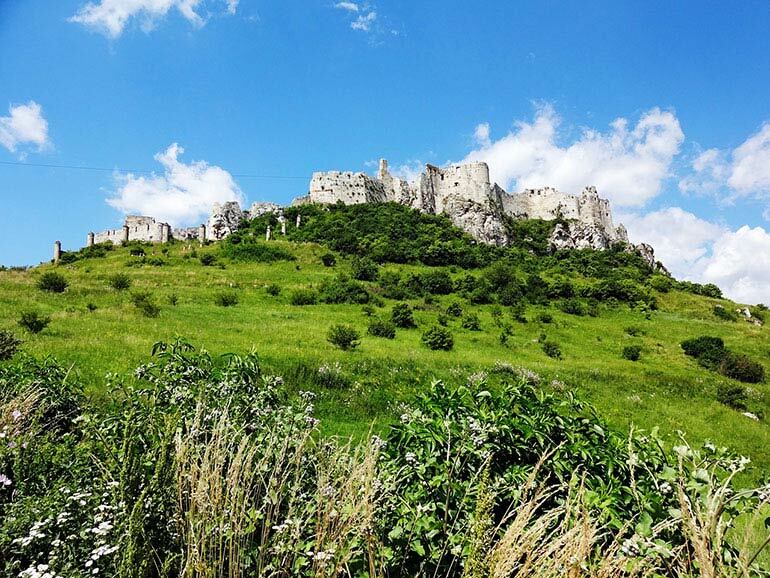 It dominates the wide region around the major road interconnecting the regions of Spiš and Šariš in the east of Slovakia. It not only shows the development of architecture from the 12th century until the 18th century in our country, but thanks to its area exceeding 4 hectares (41 426 m2 precisely), it is one of the largest castle compounds in Slovakia.